Welcome to BIETSCH Orthodontics! Where we love to see our patients transform and blossom through a beautiful smile. Dr. Tom Bietsch and our wonderful staff create exciting and unforgettable experiences for both our young and adult orthodontic patients. We strive to make it fun! Your progress is as exciting to us as it is to you, and with every visit to our warm and welcoming Prosper office, you are going to smile. Our goal is to provide patients with a comprehensive set of options to best achieve a beautiful smile using metal braces, clear braces, Invisalign® clear aligners, removable appliances and other treatments. We want to get to know you so we can customize treatment recommendations that fit your needs, and every member of our team is committed to enhance your results. We can't wait to meet you and welcome you to the BIETSCH Orthodontic family! Treatments that are made of stainless steel to straighten your teeth using metal brackets and archwires. Treatments that are made of a ceramic crystal material that allows it to be less visible on the teeth. Treatments using acrylic trays that are invisible, removable, and comfortable to straighten your teeth. Treatments (clear or metal) that have a built-in clip that holds the archwire in place to guide the teeth. Equipment (fixed or removable) that either retain position of the teeth, or influence growth of the jaw. Equipment that is used after braces are removed to hold teeth in their new position and help prevent regression. Clear aligners that inconspicuously treat a patient's teeth and are easily removed for cleaning and eating. Aligners that are marked with tiny red, white, or blue circles within the clear appliance that indicate phase of treatment. Oral appliances that help relieve the symptoms of TMJ (disorder of the jaw joint). 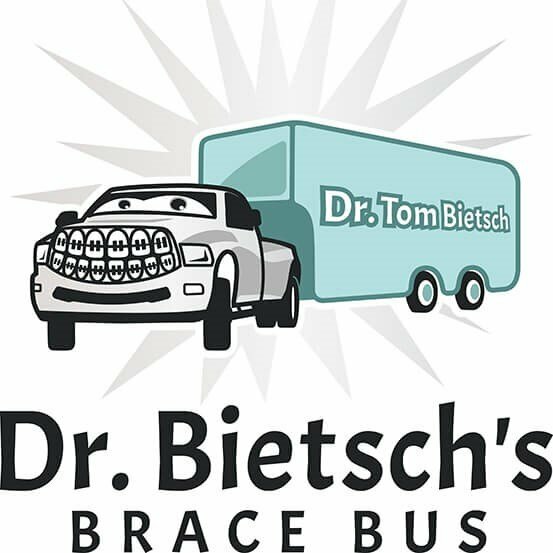 Dr. Tom Bietsch is excited for you to be a part of the BIETSCH Orthodontics family. 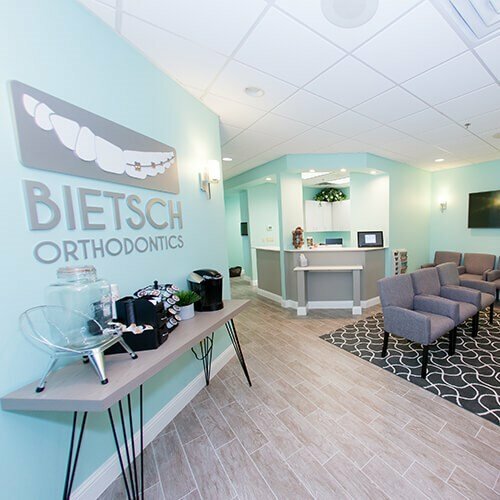 As a practicing orthodontist for over 18 years, Dr. Bietsch loves creating beautiful smiles for patients of all ages and meeting so many wonderful families along the way. By creating beautiful smiles, we see and feel our patients' excitement and are thrilled to be a part of every step of their journey. 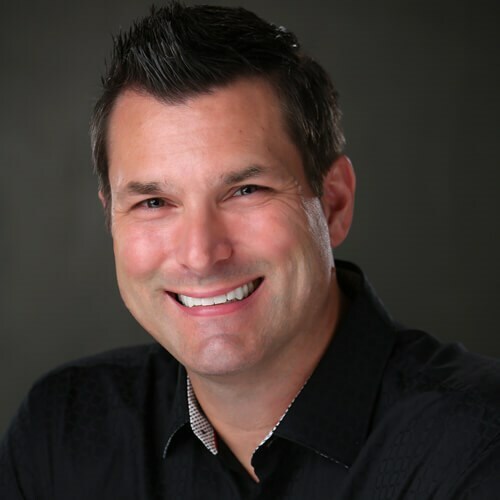 If you are looking for an experienced, fun, and talented orthodontist in the Prosper, McKinney, Frisco, Allen, and Celina, TX area, click the button below to learn more about Dr. Bietsch. He would love to meet you for a consultation! Seriously the best team ever! Everyone at Bietsch Orthodontics makes you feel so comfortable and welcome. I was really hesitant to get braces on as an adult but Dr. B helped put my mind at ease and they offer so many great options. HIGHLY recommend Bietsch Orthodontics! Dr Bietsch is amazing and is giving me a confident smile before this I used to hate smiling in pictures but now I can smile without worry. Dr. Bietsch gets 5 stars from our family. Very friendly staff, clean office, and they always make my daughter feel comfortable. ???????????? Dr. Bietsch is the most humble and kind Dr. I have ever met. He gives his patients his CELL NUMBER! How many doctors do you know who do that? This office not only cares about their patients ortho needs, they care about their lives. And come on... that Brace Bus going to your kids school to do their appointments so you don’t have to take off work... GENIUS. HIGHLY RECOMMEND checking them out before you make a decision on your family’s ortho care. really good with kids. they visit the local schools for the kids. pretty impressive!